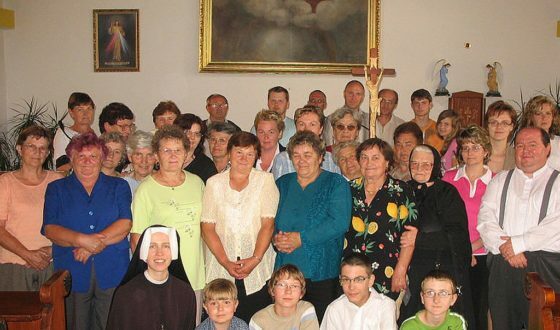 The formation meetings of venerators and volunteers of the “Faustinum” association in Slovakia this calendar year are connected with drawing patrons for 2019. The meetings will be hosted by the Sisters from the Košice community of the Congregation of Our Lady of Mercy. On Saturday, February 2, the meeting in Písek in the Czech Republic will be hosted by Sr. M. Clareta Fečová.